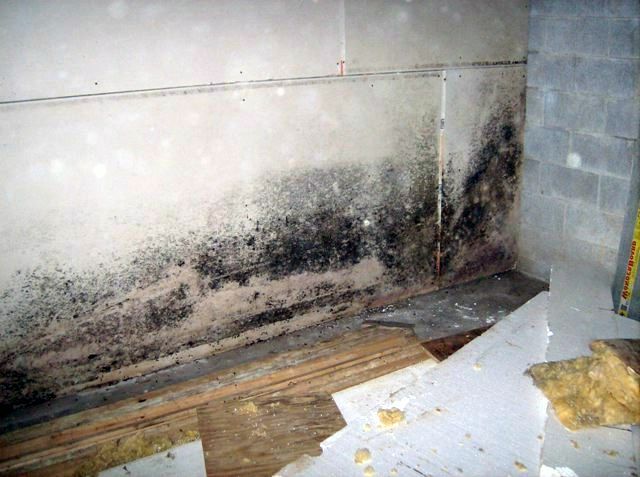 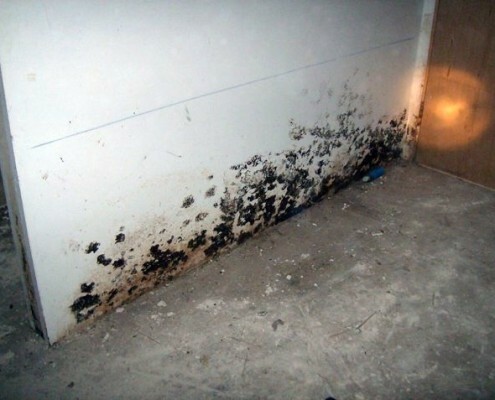 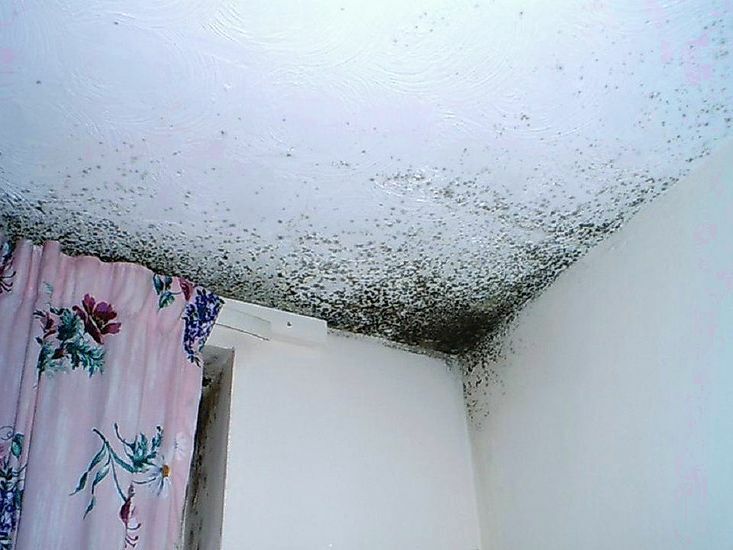 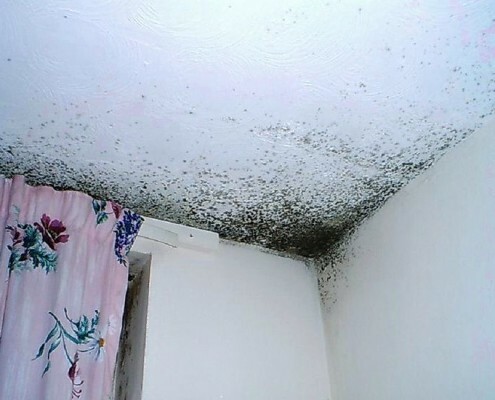 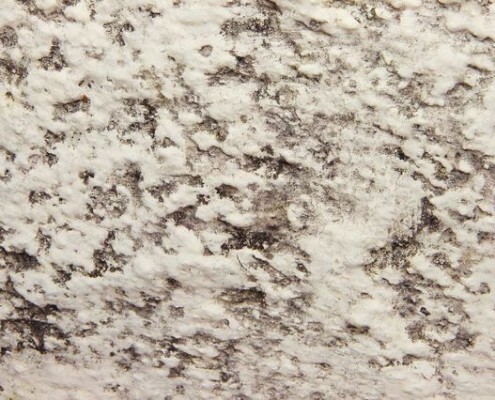 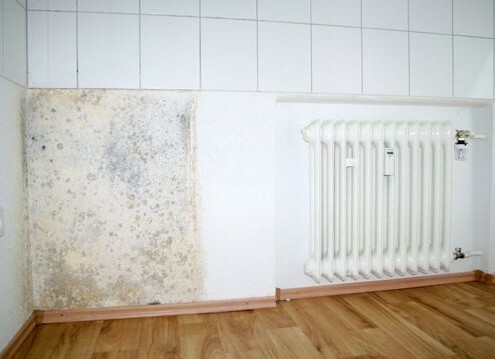 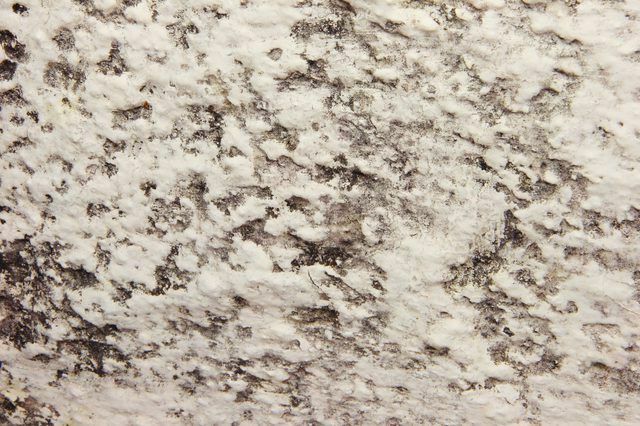 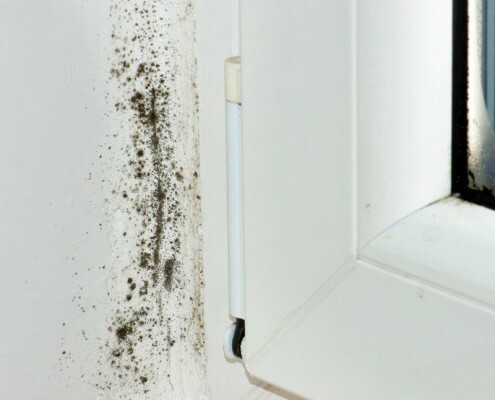 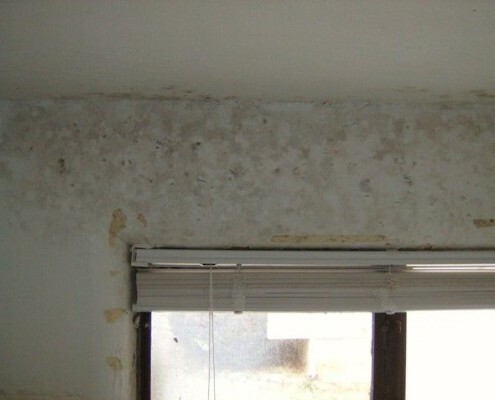 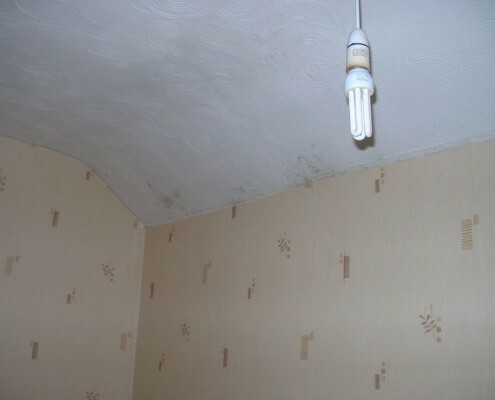 Typically, mold and fungi are found in buildings, including homes and are commonly identified by either black, brown, or grey spots on the surface of painted structures. 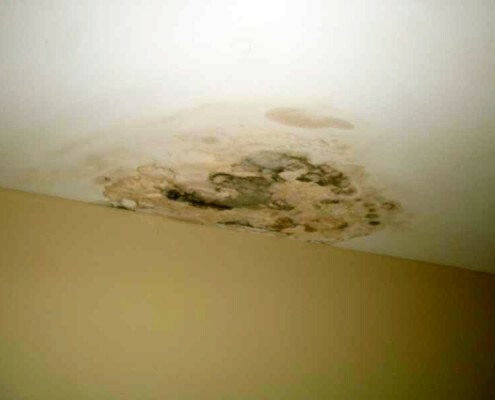 Both thrive in damp places in a building especially on the insides of walls and ceilings exposed to a recurrent source of moisture from a plumbing or roof leakage. 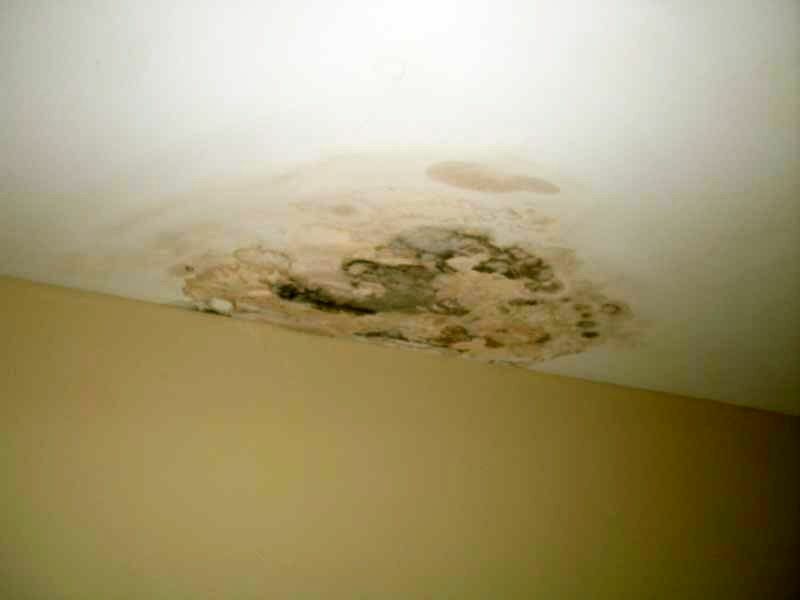 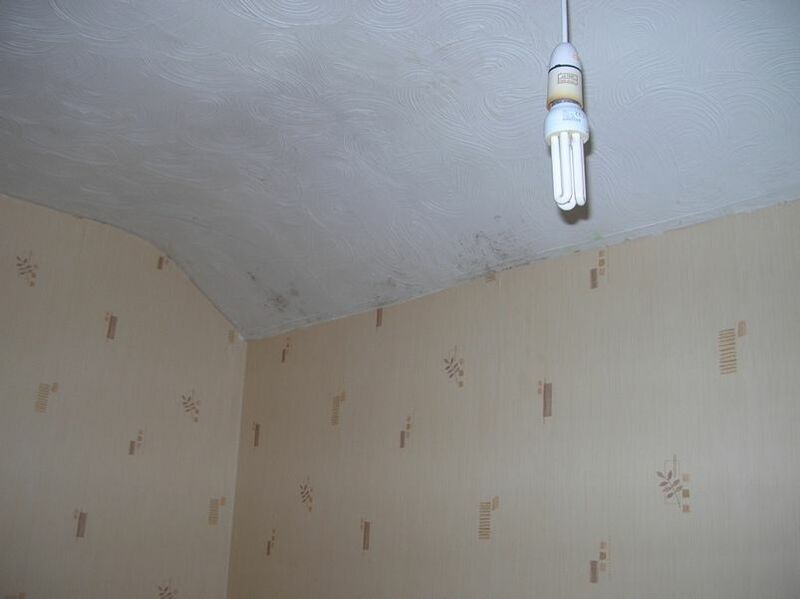 Mould and fungus are also caused by poor quality painting that does not contain adequate amounts of mildewcide. 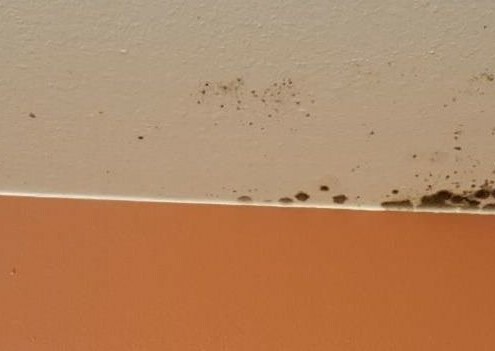 The problem is also caused by application of paint over existing mould, fungus, or mildew that has not been handled properly. 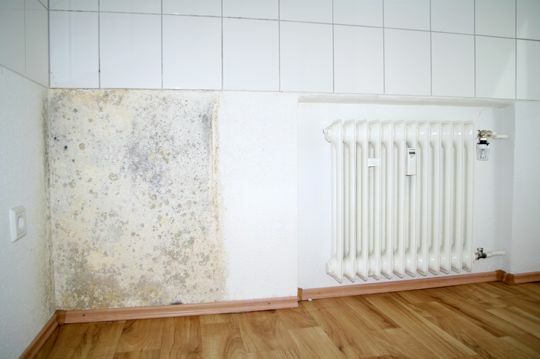 In addition, failure to prime bare wood prior to painting is also a major cause. 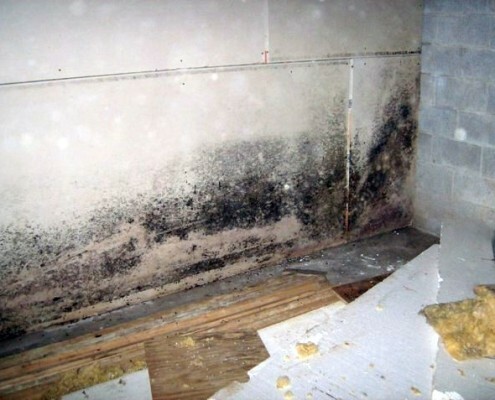 Some mold and fungus are harmless and generally have little effect on health while others have very serious effects. 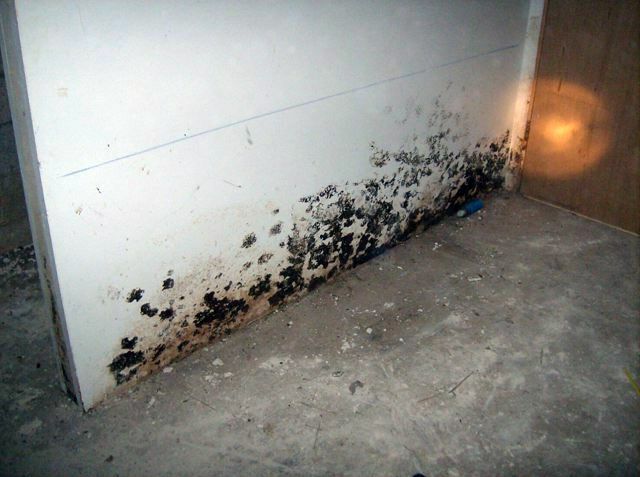 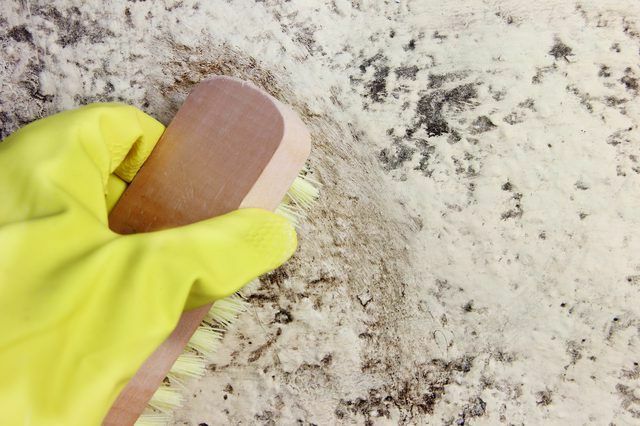 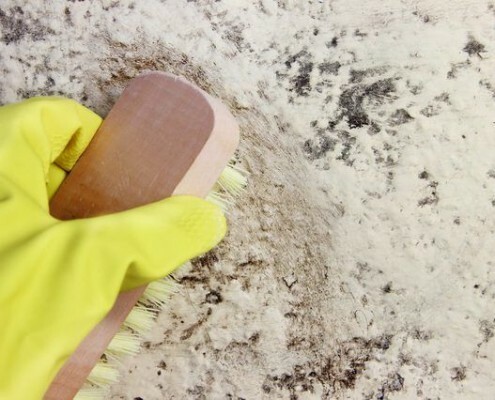 If you happen to have an extensive mold and fungus problem in your home, you may need to hire professionals to get rid of it. 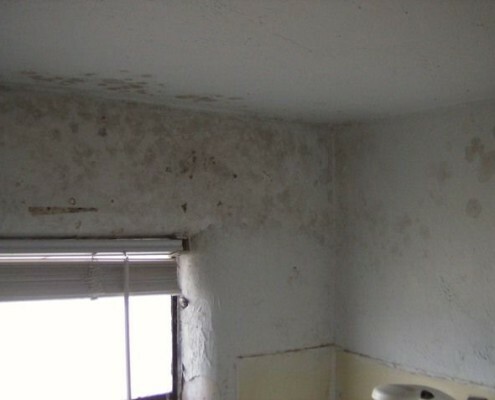 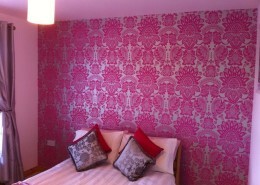 At Connacht Painting Contractors, we are the experts when it comes to mold and fungus treatment. 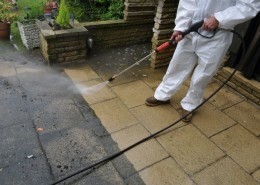 We offer our services to both residential and commercial customers in the areas surrounding West and Northwest Ireland. After washing, the surfaces are left to dry. We then scrape all loose paint and then sand. 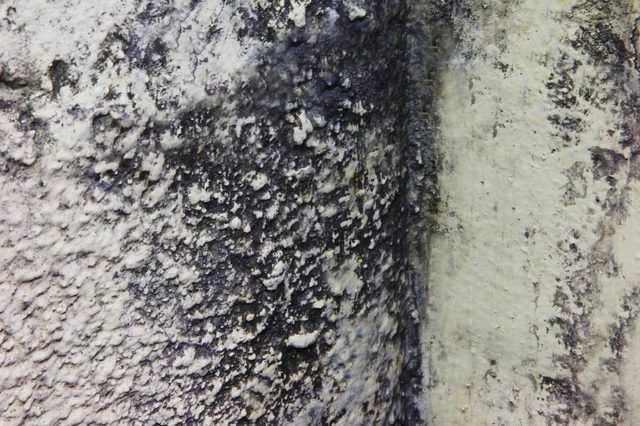 We feather the edges of the peeled surface help keep the paint from peeling in future. 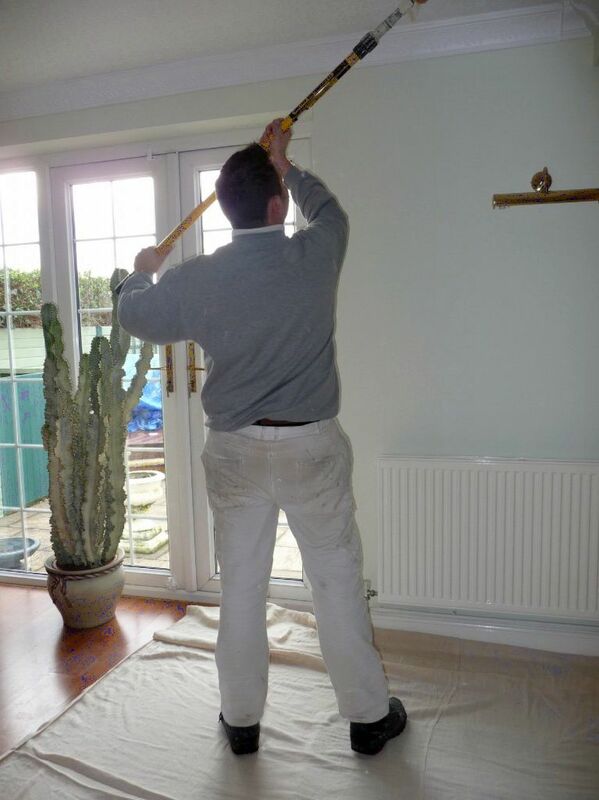 We then apply a thick coat of top quality primer to the bare wood. Old loose caulking is removed and we re-caulk around all doors, window frames, and between sidings. 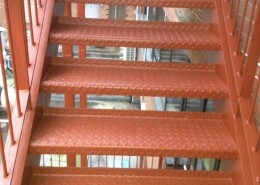 This helps provide a sound painted surface and increases the durability of the painted structure. 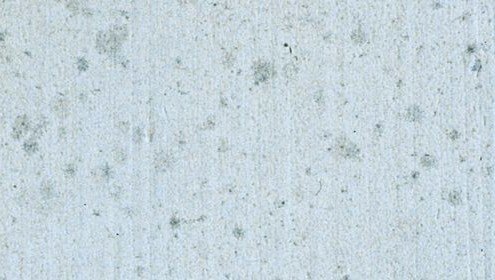 Finally, we repaint the walls using premium grade oil-based sealer. 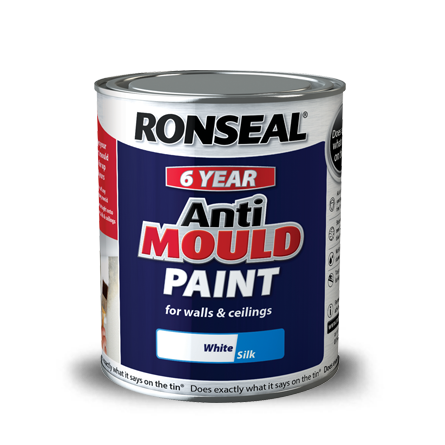 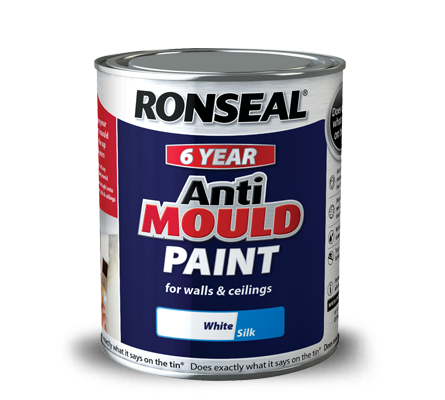 An oil-based sealer creates a soft sheen on the painted surface, making it easier to remove the mould and fungus. 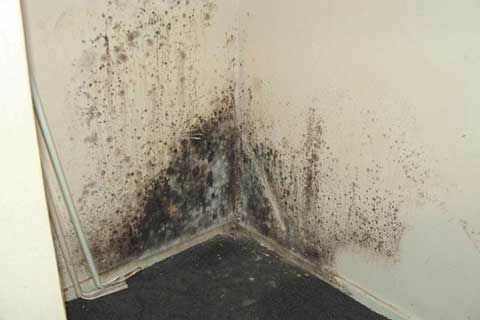 We also add anti-mould and anti-fungal additives to help inhibit its growth. 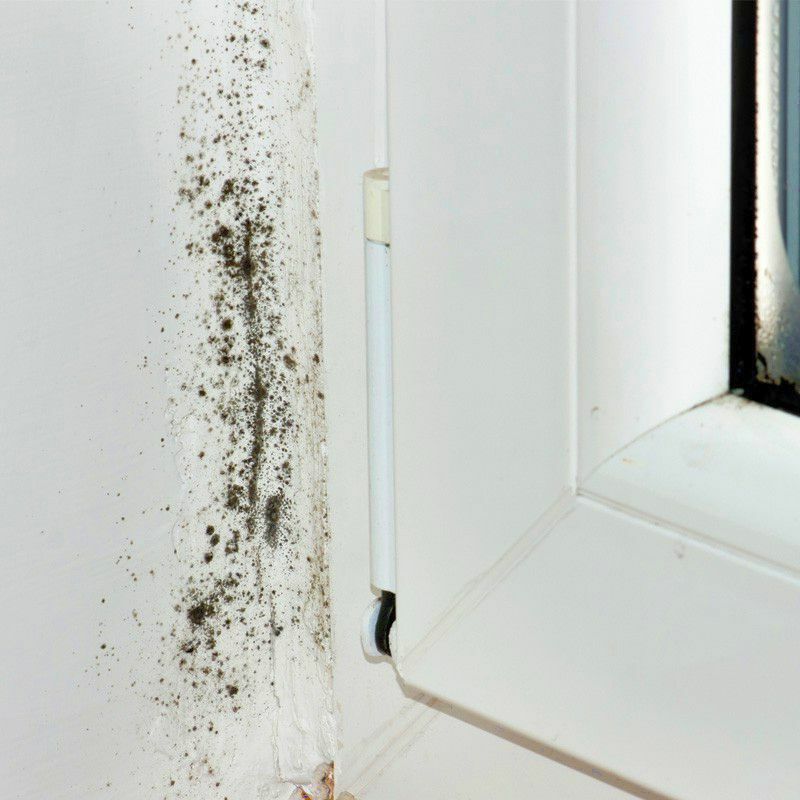 If you haven’t had your home exterior and interior painted in the past few years, we are happy to help protect it from the adverse effects of mould and fungus. 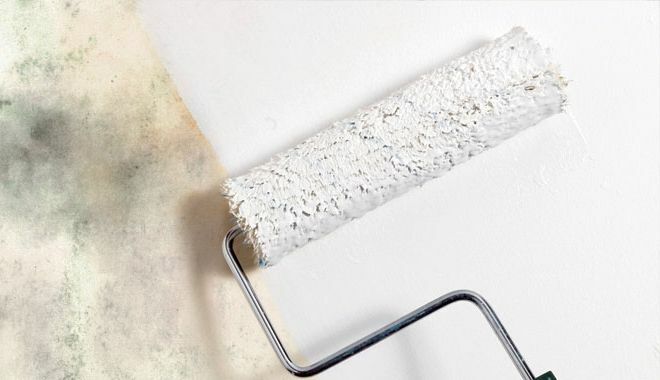 Our aim is to provide you with the best of our exterior and interior painting services to give your home a fresh start and an authentic, new look. 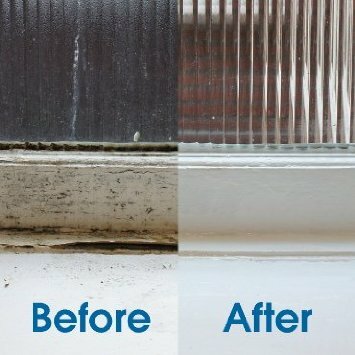 It’s in our best intentions to rid your home of mould and fungi and guarantee long-lasting results using the right primer, incorporating the best surface preparation techniques and application of top quality coats. 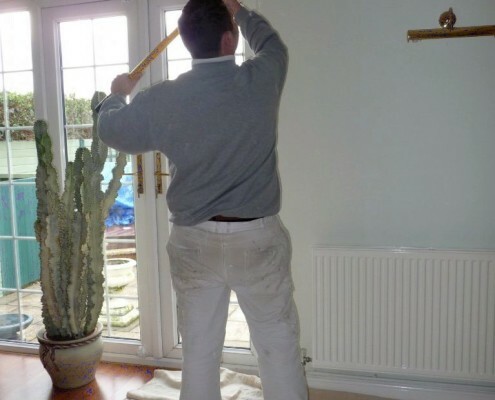 Our painting crew is highly experienced and will handle any painting project with expertise regardless of its size. 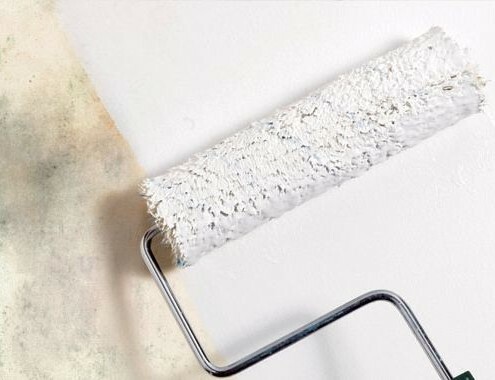 Whether you are a property owner, homeowner, or property manager, we will cater to all your painting needs without delay. 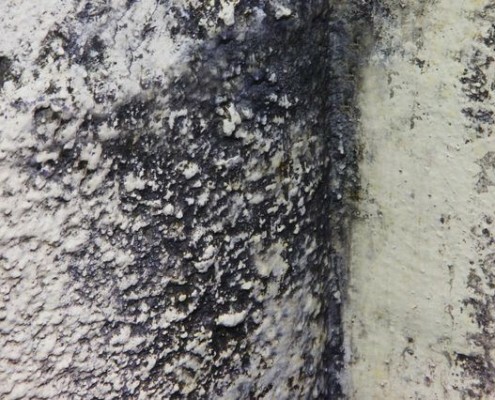 Do not let mould and fungi compromise human health. 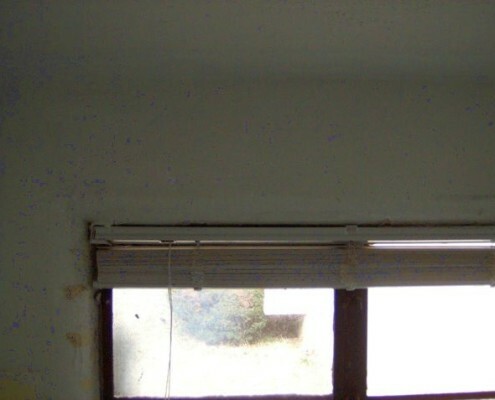 Call us today and get a free estimate for your painting project.